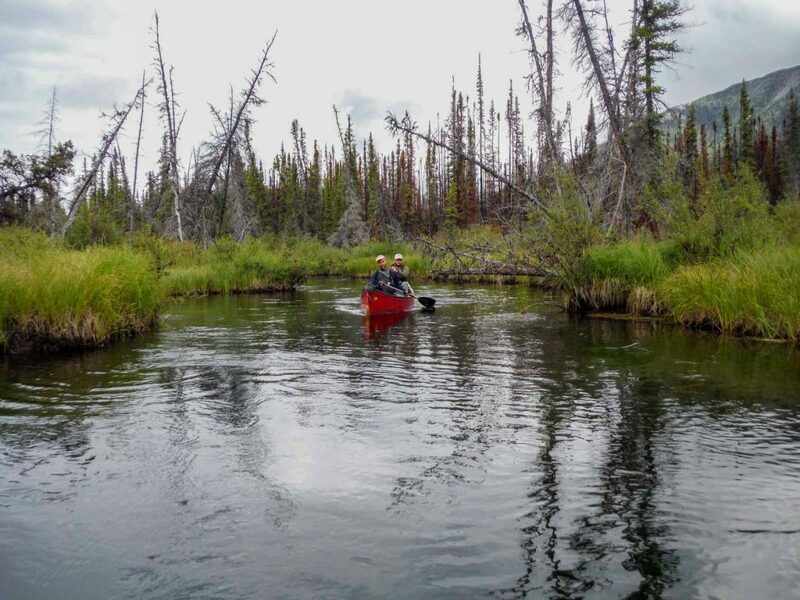 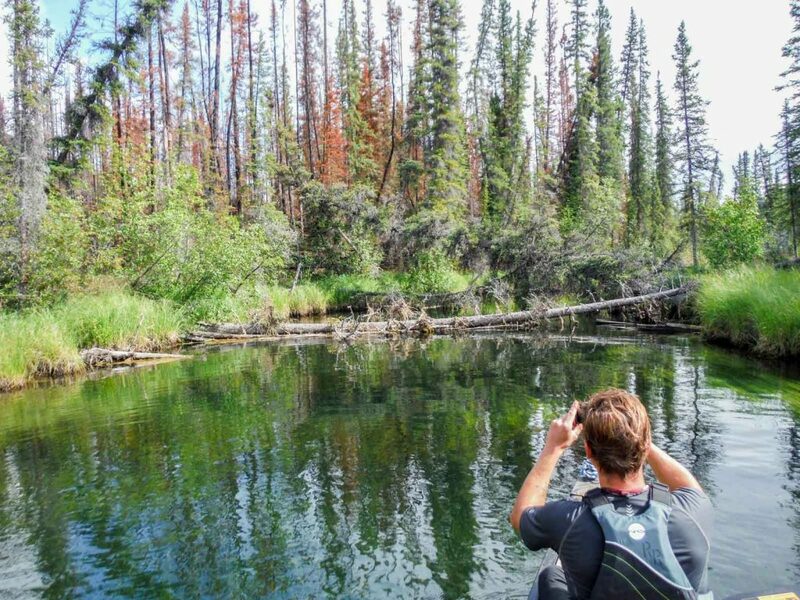 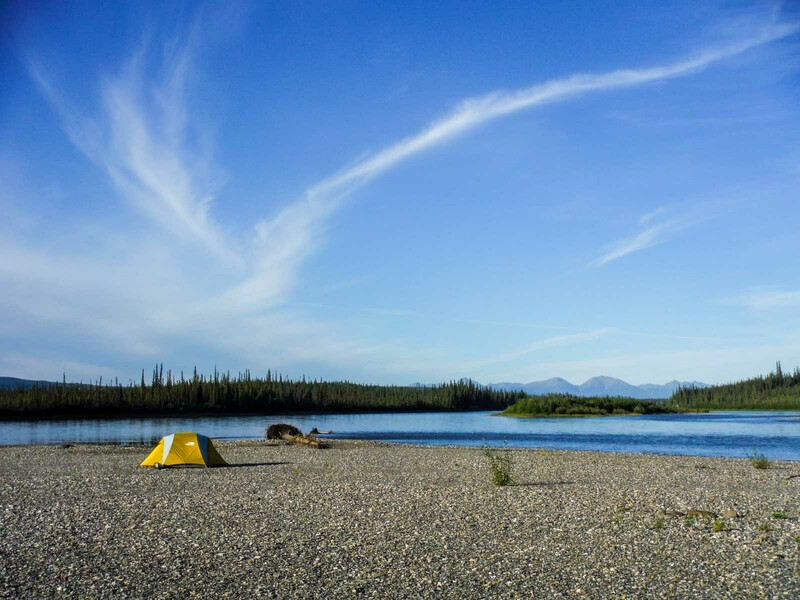 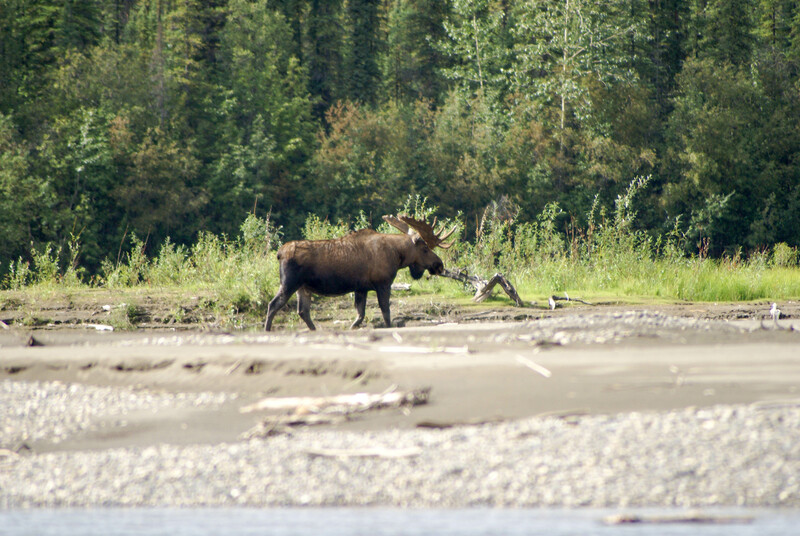 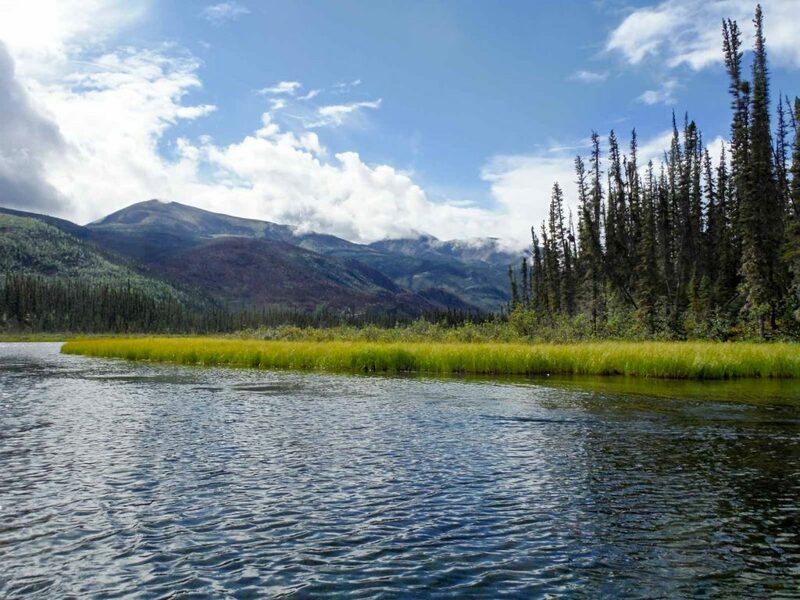 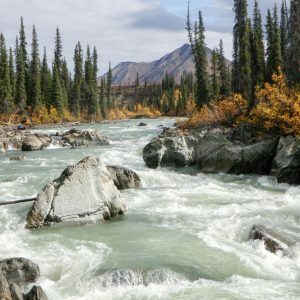 The Beaver River is a hidden gem in the Yukon’s remote northeastern corner. It is a true wilderness river: a place of deep quiet, clear water, abundant fish and wildlife, and views of the rugged Nadaleen Range. 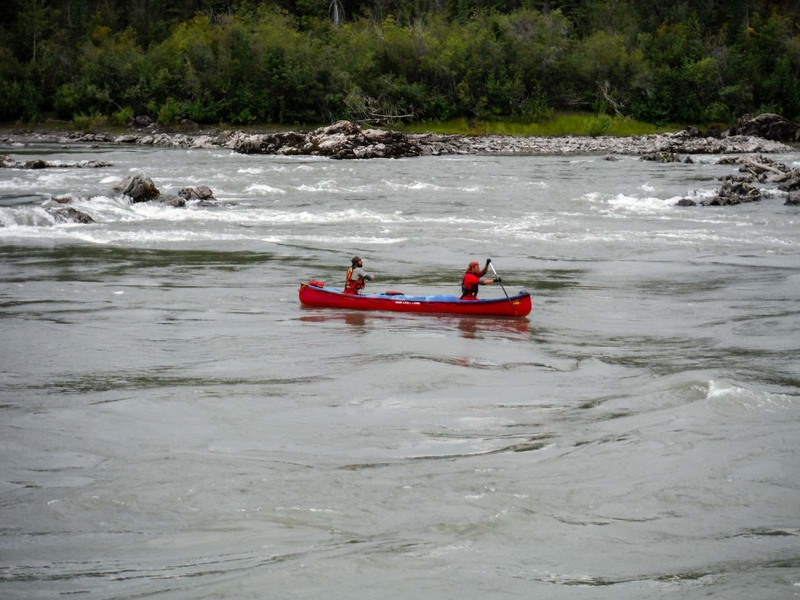 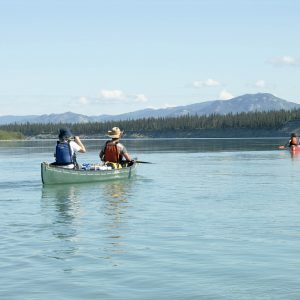 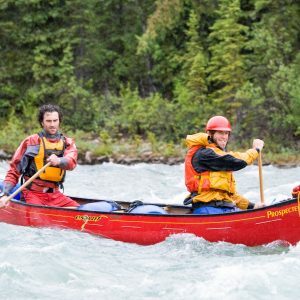 This tour is a genuine canoe expedition, requiring a variety of canoe techniques that will keep things interesting — yet nowhere does the river demand advanced whitewater skills, making it perfect for adventurous beginners or intermediate paddlers. 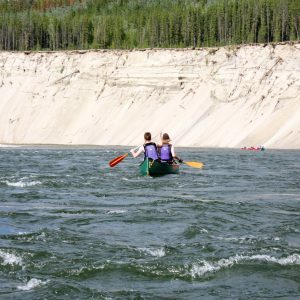 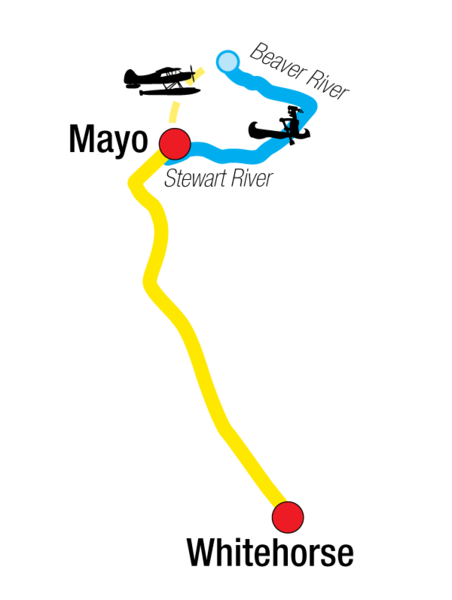 We’ll navigate a chain of lakes and narrow creeks, negotiate fast water and tight bends, portage short distances, float wide sections of easy river, and even have the chance to run a few short rapids. 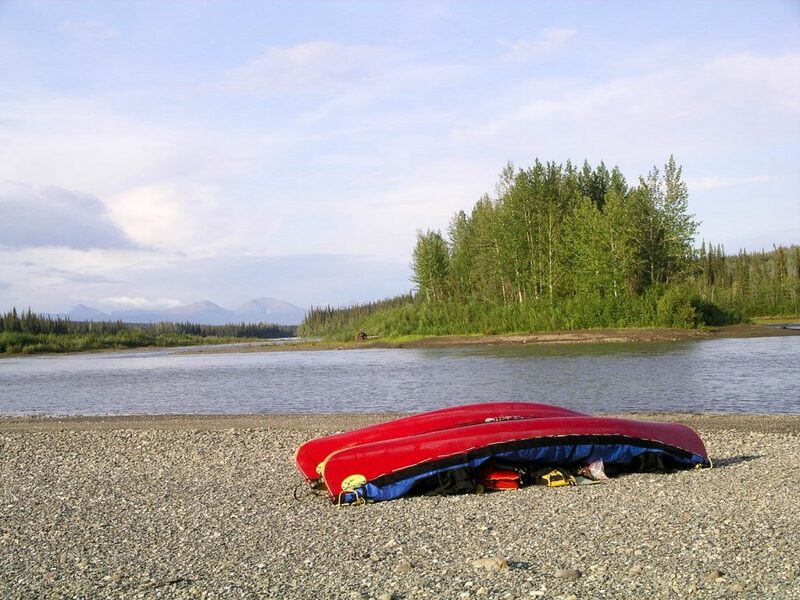 A relatively short float plane charter from the village of Mayo keeps costs low. 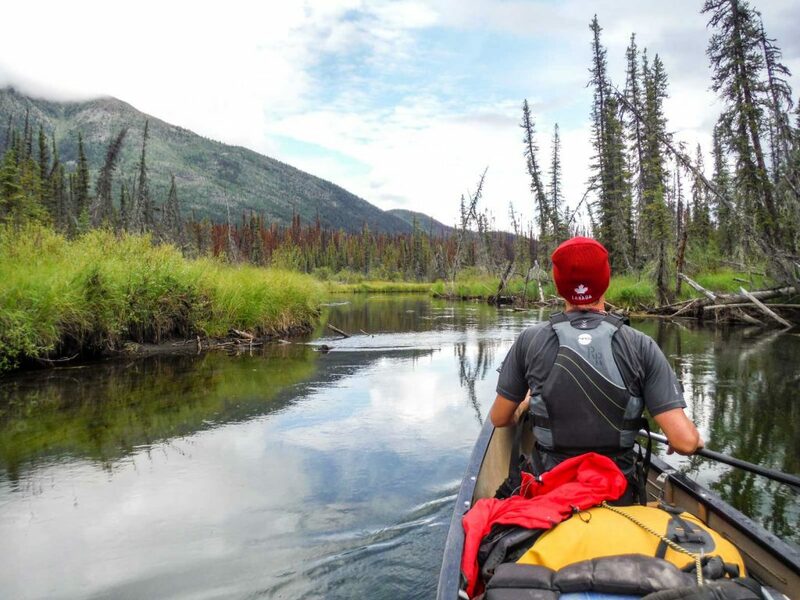 Best suited for those with a basic level of wilderness travel. 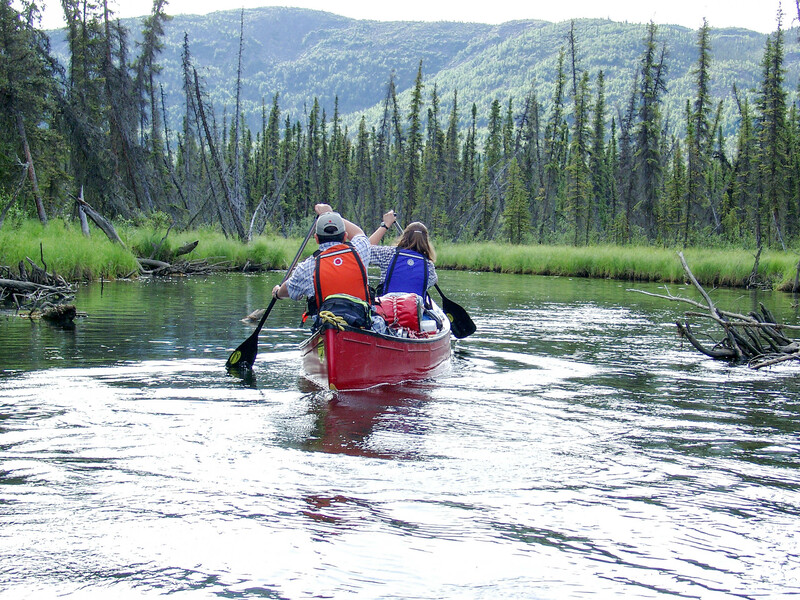 You have been on a few camping trips before and have played around in a canoe or kayak.